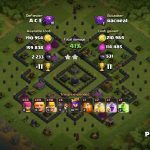 Aftershock is a brand new Town Hall 9 Dark Elixir Protection base towards Crystals and Masters Clash of Clans players. 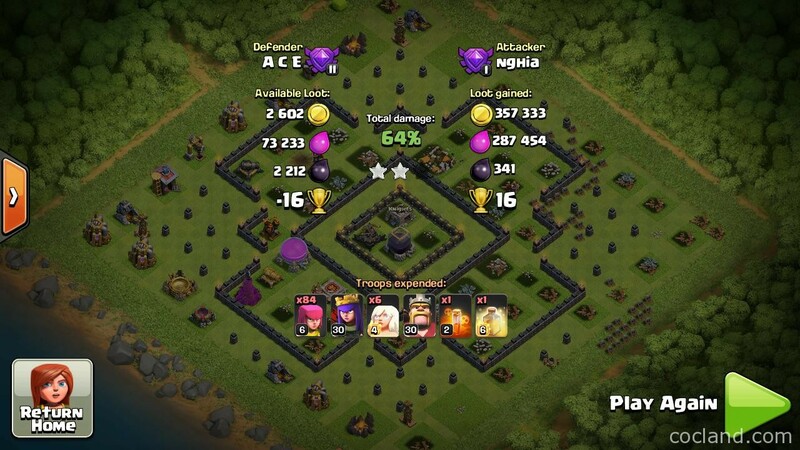 Most Dark Elixir farming armies used in high leagues are GiWi, GoWi, GiWiVa and other variants of them. 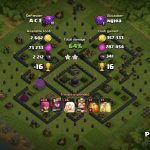 This base works extremely well for almost maxed Town Hall 9 as it requires a decent level of defensive buildings for the core. 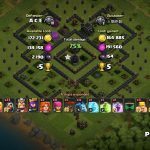 Hopefully you guys will like this base! 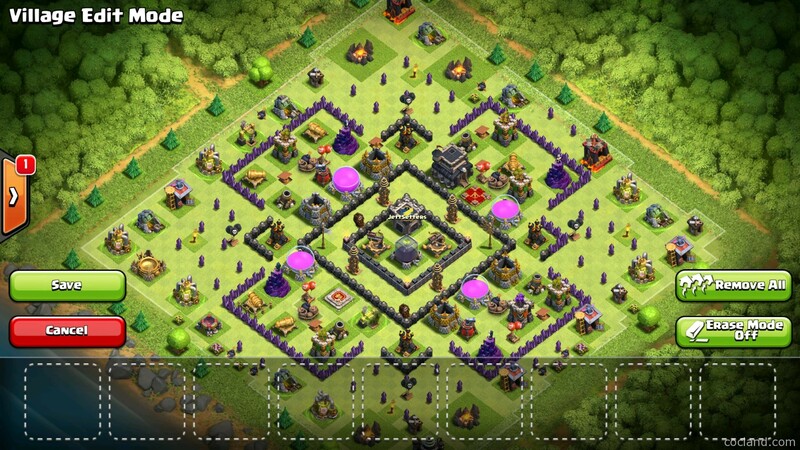 This base was designed and shared by Zegaloft. Anti-Archer-Queen-Core: I always like bases which have this features and this is definitely one of the most features all DE Protection Bases should have. 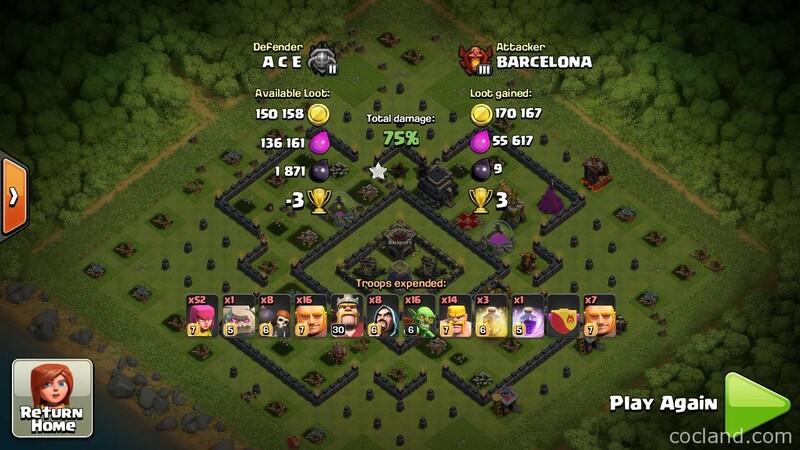 This core directs the Queen away from the Dark Elixir Storage inside, she will go towards buildings nearby instead of the core. 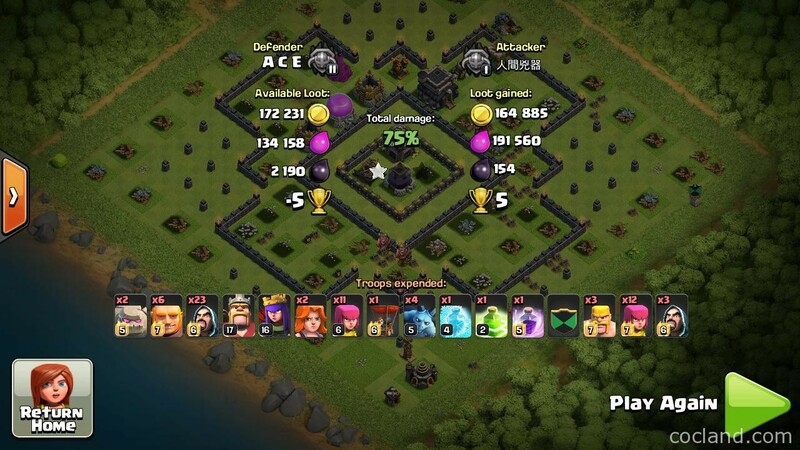 Anti-Giant: This base has some stunning defensive rings, which lures Giants and other defense targeting units away from the core, they will go around the base and leave support troops and Heroes behind alone. 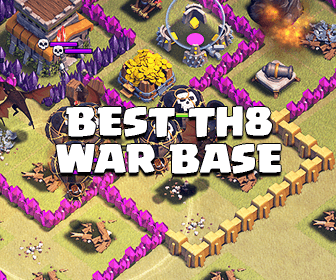 Anti-Wall-Breakers: This base works extremely well against Wall Breakers. Most of the time, after destroying the first walls, Wall Breakers will target lone walls, they won’t go inside the core. 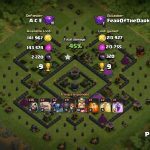 Resource Moat: The main job of this base is for protecting Dark Elixir. 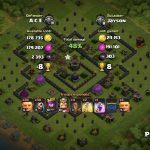 With a defensive ring between the outer ring and the core, support troops can’t dive into the core, your Dark Elixir Storage will be safe. 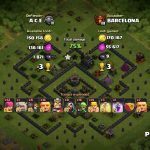 Troll Teslas will prevent attackers from sniping off buildings. These Teslas also work very well against unsuspecting Wizards. Intimidation: This is a huge layout and a lot bigger than other ones. People who haven’t faced a similar base to this will be shocked and find it very hard to have decent spaces to deploy troops! 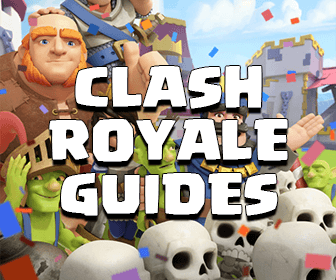 Suggested Clan Castle Composition: Barbarians + Archers + Minions. Okay guys hopefully you have enjoyed this layout! 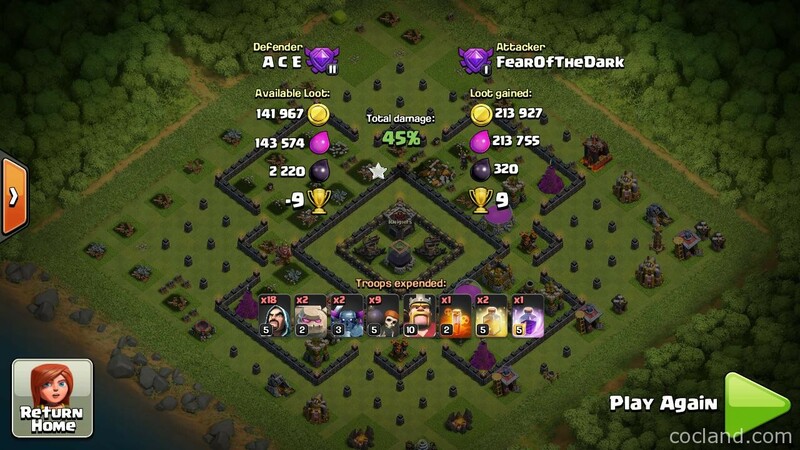 Hope you can protect your Dark Elixir well with it! Don’t hesitate to comment If you need any help! You rock my friends!